Home>Cash for Junk Cars>SHOULD I FIX MY CAR? 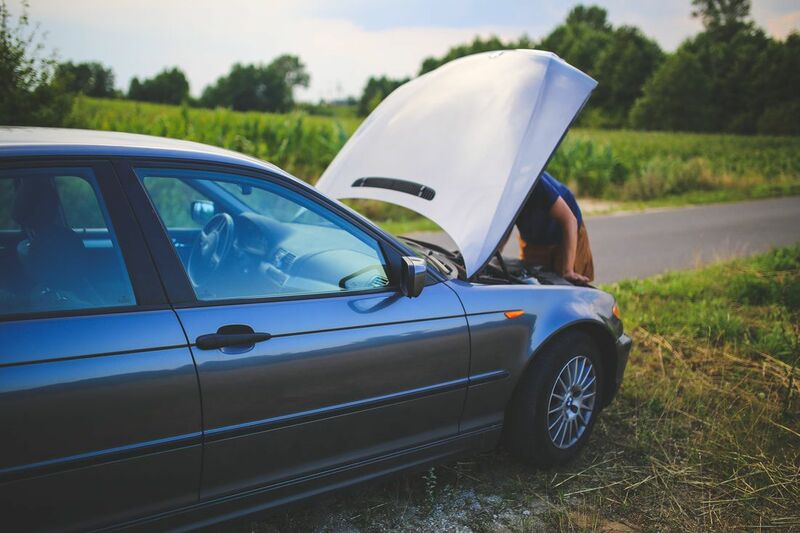 One of the biggest regrets we get from customers looking to junk an older vehicle is recently spending a ton of money recently repairing the car. For starters, you have to carefully evaluate whether or not fixing an underlying issue really makes sense. When it comes to older vehicles, know what your car is worth before putting money into it. If you are unfamiliar with the mechanic, understand they are running a business and they get paid and want you to fix the problem. A good mechanic will tell you not to put a costly repair in an older vehicle because they themselves know that the car is old and the repair exceeds its current value. Be leary if the mechanic is over zealous wanting you to repair the car when even you yourself is skeptical. Also come to terms that even by putting money into the car, its not going to increase its value due to the lack of resale value and demand. Just be on guard when you visit the mechanic. Any repair you decide to do is because you absolutely love this car and aren’t ready to part away from it. A domestic vehicle that’s almost 20 years old has no more value running than one that is inoperable, because of lack of demand the car will reach its ultimate demise at the steel recycling plant. The parts you just put into a repair doesn’t make the car more valuable. Chances are an older vehicle is not going to be parted out and it’s just going to be crushed. Rule of thumb, if a car is greater than 10 years old chances are the parts demand isn’t that great as most people just junk older cars. The less of your model you see driving on the road means less people possibly trying to fix the car. If your car becomes problematic and is getting old, be smart about your decision. You can fix one underlying issue today and tomorrow another component fails. The unfortunate truth is eventually the car is destined to be recycled. RCO Cash for Cars specializes in getting customers the best possible market value for their older unwanted, junk and crashed cars. We’ll give you an honest approach on how you should handle your current situation and never force or compel you to sell your car. For a free online quote on how much your vehicle may be worth, feel free to fill out this short online questionnaire and an agent will contact you shortly. CASH FOR JUNK CARS – SELL YOUR JUNK CAR! 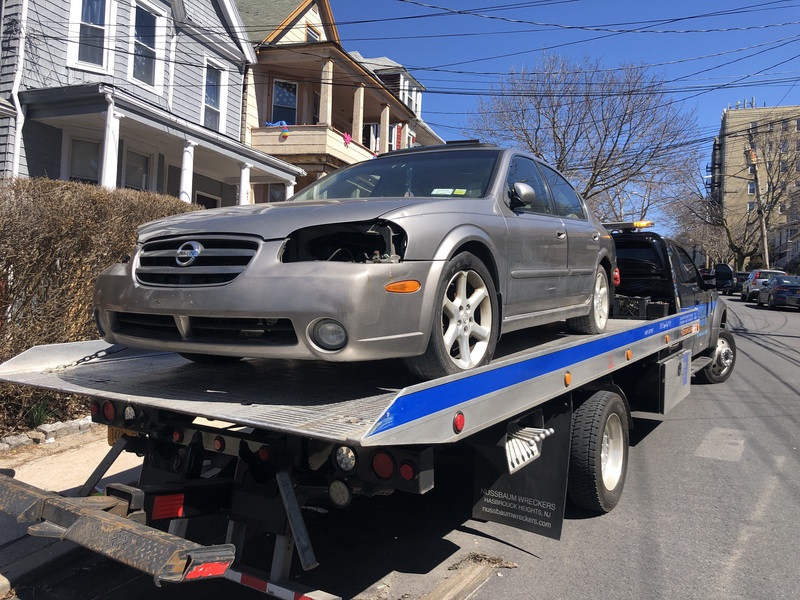 Staten Island – Is My Car A Junk Car? Where can I Get Cash for My Junk Car?